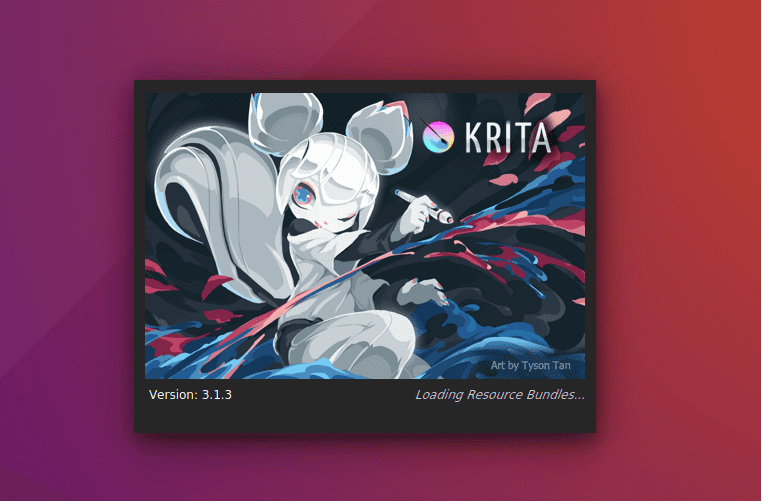 Krita is a free and open source painting tool for artists , illustrators, matte and texture artists, krita has been in development for 10 years and recently it came to live and having a good response now. 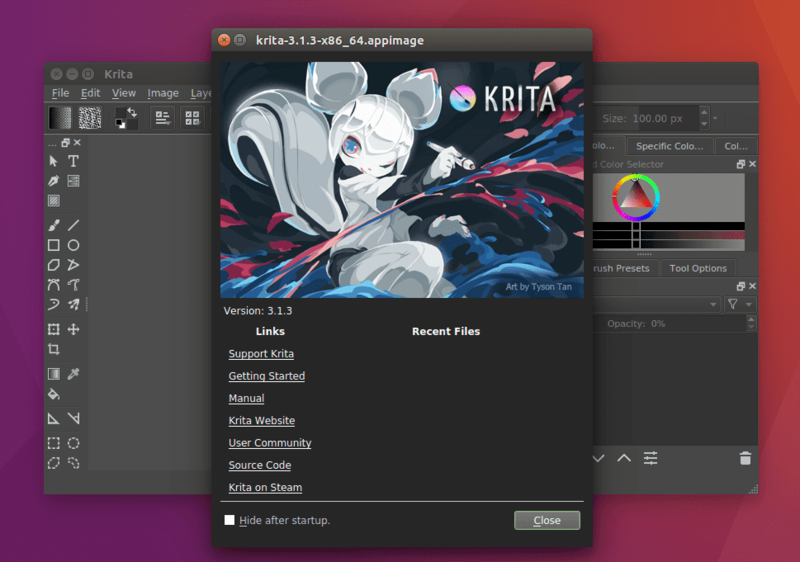 Added option to allow multiple instances of krita. 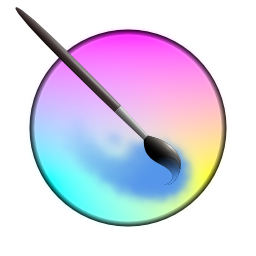 Fix eraser switching back to the brush after flipping the stylus.